This year the entertainment will also include the singing and emceeing talents of a very special young lady, Victoria Hill. A junior majoring in vocal performance at Reinhardt University, Victoria has won several vocal competitions, including first place for her age category at the National Association of Teachers of Singing Competition in Classical Music. She has performed as Fiona in Brigadoon and will be performing the lead in the opera “Susannah” at Reinhardt in March. Victoria was also Miss Cobb County 2018 and received 3rd runner up at the Miss Georgia pageant which is a preliminary for Miss America. 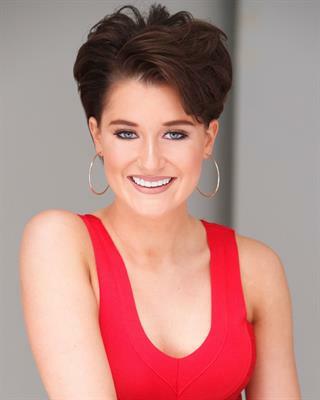 She recently won the title of Miss Capital City 2019 and will be competing for the title of Miss Georgia once again next June.